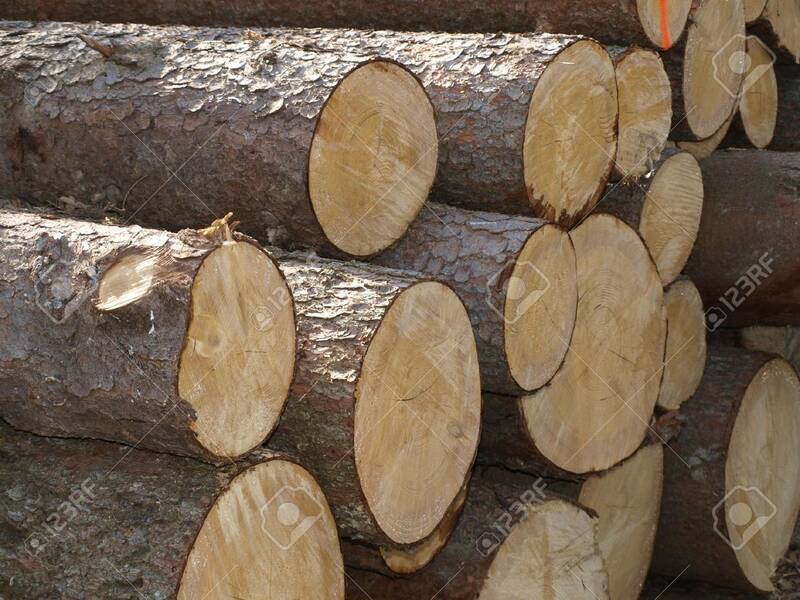 Forestry Industry. Tree Felling And Timber Logging Royalty Free Fotografie A Reklamní Fotografie. Image 19603614.